Femi Fani-Kayode, a former Nigerian government minister, has claimed that migrants from his country are having their organs harvested after being sold into slavery in Libya. 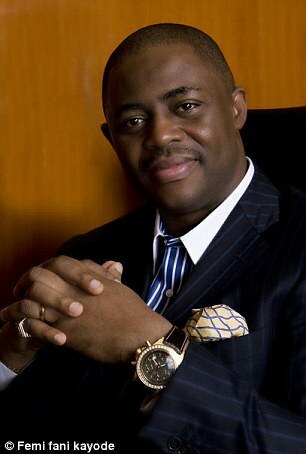 Fani-Kayode, is a onetime aviation minister in Nigeria, claims that 75 percent of slaves who have their organs harvested in North Africa are from his country. Fani-Kayode bemoaned the overthrow of Libyan dictator Muammar Gaddafi and attacked Nigerian president Muhammadu Buhari for “remaining silent” about slavery. 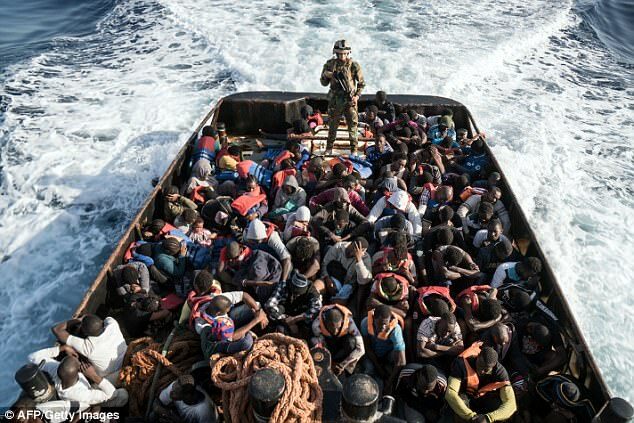 A shocking report revealed that migrants and refugees are being sold as slaves by human traffickers in Libya for as little as a few hundred pounds. To date, thousands of migrants arrive in Libya, many from sub-Saharan Africa and Africa’s Horn in the hope of crossing the Mediterranean. Italy and the EU have been financing and training Libya’s coastguard to stem the flow of people crossing the Mediterranean, many see their journey to Europe ending in Libya. Libya is a country in chaos since the overthrow of longtime dictator Muammar Gaddafi in 2011. Some of it’s people are sent to detention centers, many are simply left in the hands of the human traffickers whom they had either paid or to whom they owe substantial sums. 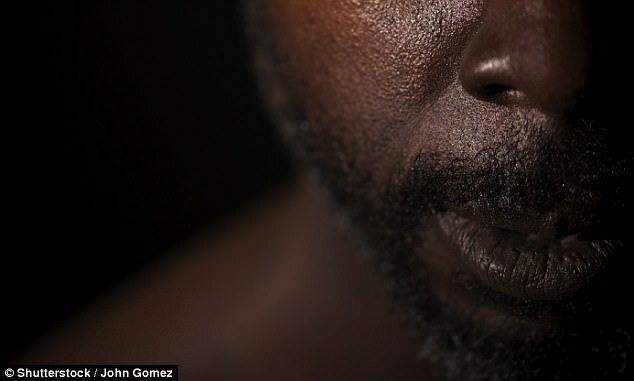 The video below shows a slave auction in Libya where Nigerian men are being sold as “big strong boys for farm work.” In the video, the auctioneer can be heard shouting prices, before one of the men is sold for 1,200 Libyan dinars – the equivalent of about $800 or £665. Some outlets among the Libyan media are not impressed by the reporting of the slavery story by US broadcaster CNN and have used the American president to refute it. One Libyan broadcaster used a Donald Trump tweet wherein he attacks CNN as ‘fake news’ – to question the slavery report’s credibility. 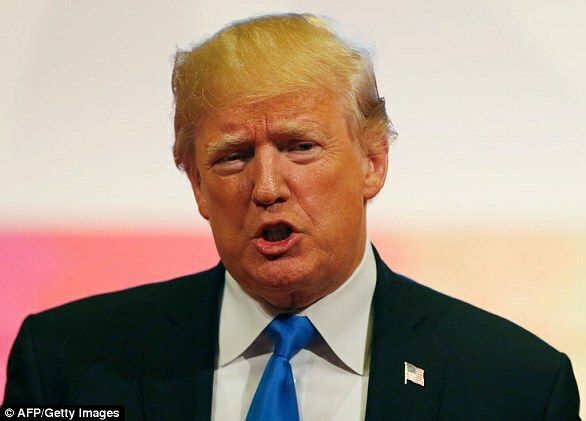 The channel also linked Trump’s tweet with CNN’s slavery report, implying a connection between the two. Despite that, there have been several reports of torture and abuse in the many detention centers in Libya, many of which are run by local militias. Detainees told MSF how men are forced to run naked in the courtyard until they collapse from exhaustion. Women are raped and made to call family back home for money to free them.